Google AdWords offers an opportunity for more or less every business to improve their visibility in the SERPs and reach new customers. But building an ad and spending money on it is not sufficient. Now when every business is thinking about digital media, competition has increased to another level, and it’s important to stand out. Check out these 5 tips that would help you create effective ads for your Adwords campaign. Google AdWords lets you use ad extensions, a form of an ad format that displays more information about your business like location, site links, call details, social extensions and more. 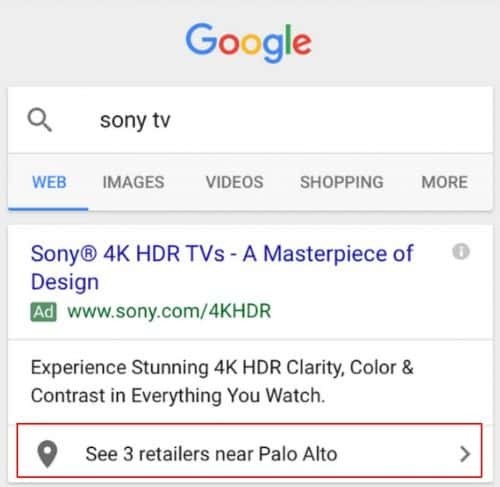 By extending your ads, you can give your ad more visibility in the SERPs. In a case, if two ads are competing and have the same bid and quality score, the ad with the greater expected impact from extensions will commonly appear higher. Forms of ad extensions consist of site links and call extensions. Though it’s optional, still you make sure that you should include keywords in the URL path fields in your new expanded text ads. Including keywords in the space will not only support searchers that your ad will take them to the specific landing page and boost your ad’s CTR and conversion rate (CVR). More importantly, though, including a top keyword in your display URL’s path, you make your ad more appropriate to the keywords people are searching for and you can increase your ad’s quality score and subsequently reduce your CPC. Mobile ad extensions are mainly powerful on the Mobile SERP and can really decree success of your mobile ads. Location Extensions: You can use location extensions to direct customers to your store. Seekers will see either your address, a map to your location, or distance to your business. Affiliate Location Extensions: It is similar to location extensions, you can use affiliate location extensions to tell clients the nearest chain store that sells your product. Clients will see either the address or a map. 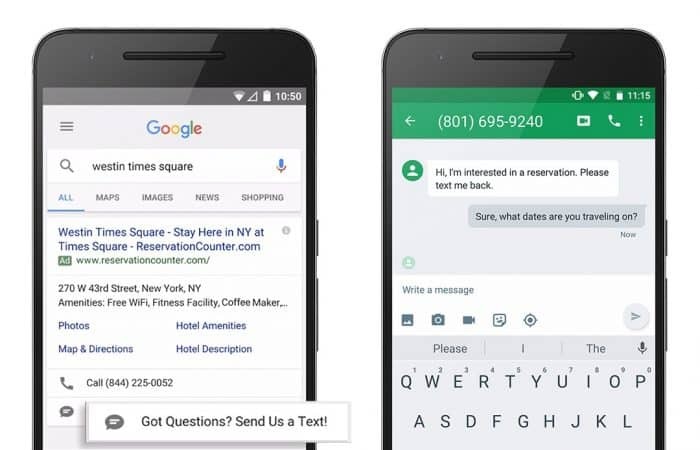 Message Extensions: Mobile searchers can tap on an icon within your search ad to directly send you a text message to book an appointment, get a quote, ask for information, or request a service. Call Extensions: Allow visitors to call your business directly from your ad by clicking or tapping on a call button. App Extensions: Allow searchers to download or open your mobile app directly from your ad. The key of digital marketing is to provide your business with several ways to reach your customers, so make the fullest use of it. Keywords don’t buy your product, people do! So make sure you can write your ads with pronouns. Example, write your ads using words like “we”, “you”, “your”, “us”, “his”, “her” etc., which would make ads more personalized. Making your ads and content more natural and personal way would bring more audience for your business. This ad is written not to sell anything, but to solve the bigger problem behind a user’s search. And this ad has a whopping 11.86% CTR. As a result, the CTR of this ad was a super-high 7.31%. 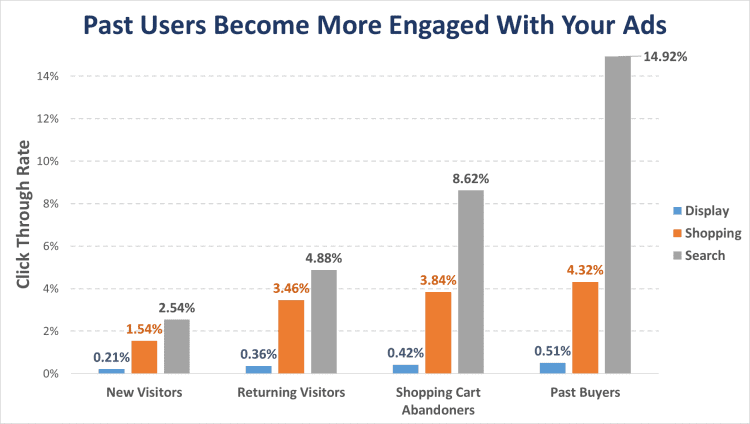 Remarketing is an amazingly powerful strategy. If your website attracted visitors who didn’t convert, you can set up a remarketing list to attract those customers back to your website. To reach as many customers as possible on the network, create text and display ads for your remarketing campaign in multiple ad sizes. Ad-writing isn’t an easy task at all. Though different audiences have always been viewing your ads, you need to create effective and compelling ad to stand out from the competition. As you are creating your ads campaign, confirm that you are considering the above-mentioned tips that will determine your better CTRs and conversion rates.